Deposit is 250.00 hold a spot for a puppy. Deposits are Nonrefundable- Contract HERE. If you see the STATE NAME, this means we Received a deposit on this litter. If there is not a puppy available from this litter please check out our Litter page. Check out our direct import litters from Europe. 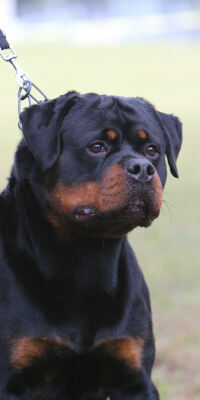 The female Rottweiler carries most of the traits passed to the puppies. When searching for a Puppy you need to make sure the female is of good substance, size, good strength of bone, head type and structure. 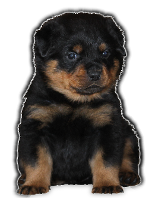 This will give you, the Rottweiler puppy buyer a better quality puppy in the future. We also feed a Raw Prey Model diet to our puppies starting at 5 weeks old. 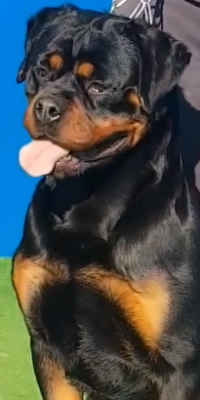 Rottweiler breeders need to watch what bloodlines they use in their breeding program. Do not be alarmed of the color of your puppy at eight weeks old. 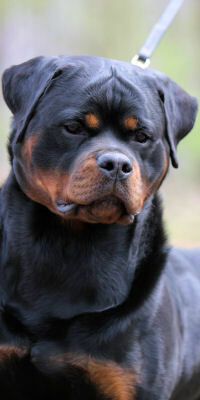 Most Rottweiler puppies are a light tan to a dark tan. Each bloodline is different, and the bloodline we have does produce a deep rich mahagony. It can take several months for the marking to become a darker color. 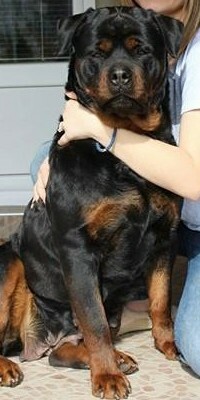 Although this bloodline produces dark markings it is possible to get lighter markings from past genetics.